The scorching sun and rising mercury levels during summer season make it difficult for us to carry on with our mundane errands. Normal fans fail to suffice the cooling needs when the level of memory rises exorbitantly. Air coolers serve as live-safer in such conditions. 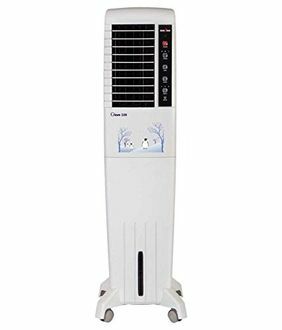 Tower air coolers occupy less space in your room and are ideal for rooms where there is a shortage of space. 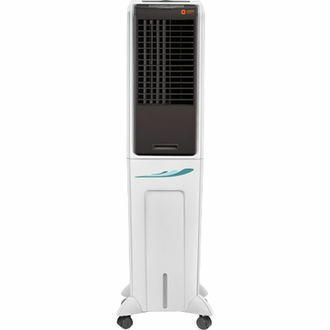 Top-class brands like Symphony, Maharaja Whiteline, Cello, Orient, and Kenstar offer a plethora of tower air coolers. Coolers with tank capacity ranging between 50L to 59L can keep you cool for several days without needing to refill them with water. The models come with air chambers, advanced filters, digital control panels, auto louvre movement and mosquito net for extra convenience. Browse through our well-curated price list containing 12 50L-59L Tower Air Coolers and choose a perfect match for your home. 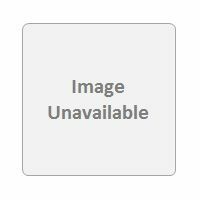 The list was updated on 25th April 2019. Tower coolers keep your room chilled while occupying very little space. The models come in a sleek body to add a style element to your abode. The models are eco-friendly, energy efficient and water efficient thereby saving both water and energy. You can easily find these air coolers across credible online platforms like Shopclues, Tata Cliq, Amazon, Croma, and Flipkart. Look out for discounts and other lucrative offers provided by these e-commerce stores to save big. You can make use of our price comparison tool to buy your favourite model at the lowest price in the market.